California: Richard Linklater's film Boyhood has taken the top honours at the Golden Globe Awards. A film that was made over 12 years and portrays a child's growth to adulthood, won three prizes: best drama; best director, for Richard Linklater; and best supporting actress, for Patricia Arquette. British actor Eddie Redmayne won best actor in a drama for his role as physicist Professor Stephen Hawking in The Theory of Everything. Wilson was named best actress in a US TV drama for The Affair. Leviathan is Russia's candidate at the Academy Awards for the Best Foreign-Language Film Oscar -- a prize that will be presented next month. The director said in a recent interview with Screen magazine that Leviathan's plot was sort of inversely inspired by a 2004 case in the United States in which a man in a dispute with the local authorities used a bulldozer to destroy the town hall and the former mayor's house. 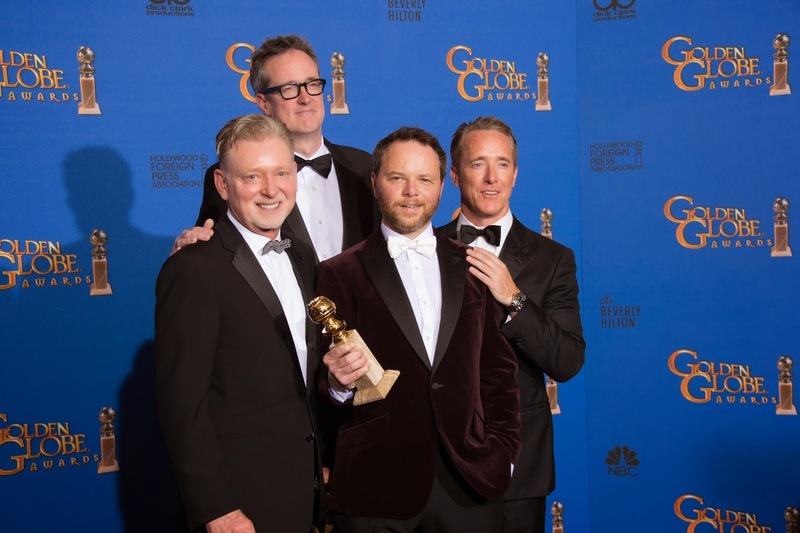 The Golden Globe Award is an American accolade bestowed by the 93 members of the Hollywood Foreign Press Association (HFPA) recognising excellence in film and television, both domestic and foreign. The annual formal ceremony and dinner at which the awards are presented is a major part of the film industry's awards season, which culminates each year with the Academy Awards. 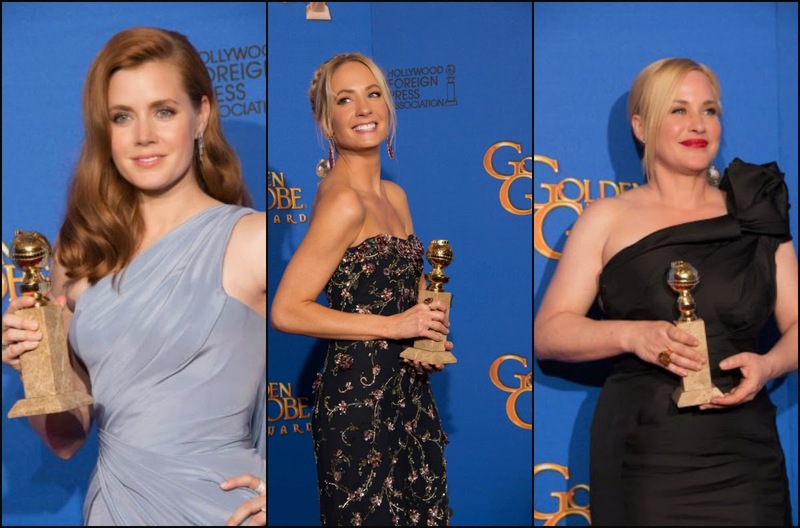 The Award function was held on January 11 in Beverly Hills, California.